Downtime is lost time – and it is also boring. This is why the busy engineers at Rembe are constantly working to develop new products. They love finding answers to their customers’ unsolved problems. Recent innovations include sound insulation solutions that are integrated into explosion safety products, e.g. for mills or similar plants, and devices for protecting suction lines in pneumatic conveyors. Both these areas are top priorities in various industries. The former is particularly of interest for plants located close to residential areas, or other buildings where noise reduction is a major issue. Until now, suction lines have been protected using air filters to prevent the entry of particulate contaminants and heavy non-return valves or explosion isolation valves, which lead to a considerable loss of pressure. 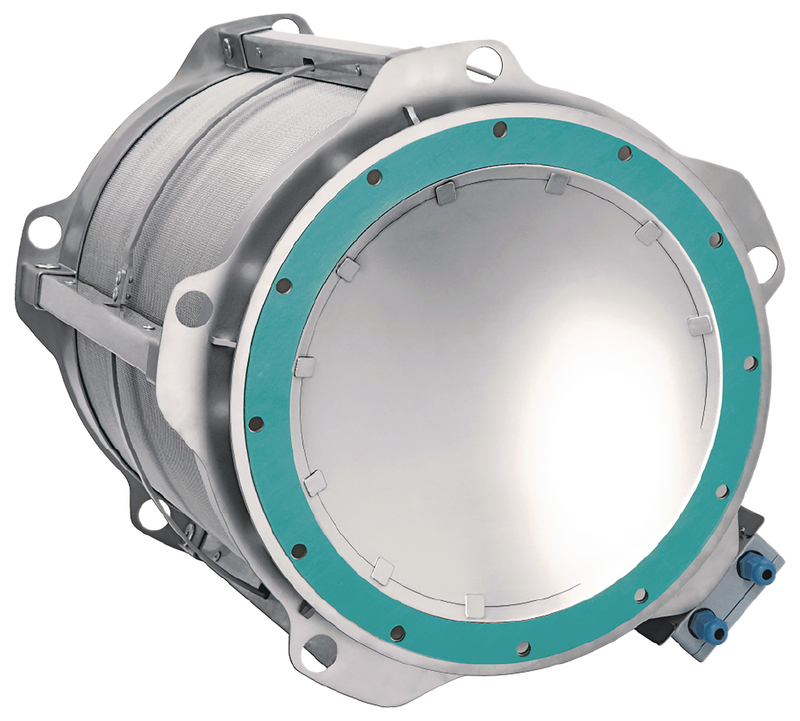 A modification to the Q-Rohr changes all that: the filter and isolation valve can simply be replaced by the Q-Rohr – a more cost-efficient solution both in terms of purchase price and maintenance. However, the specialists in Brilon also lead the field in areas other than explosion safety for bulk materials. The Q-Rohr is the first flameless explosion venting product to be certified for use with metal dusts in accordance with DIN EN 16009. In addition, it can also be used to protect gas applications and LNG or dual fuel engines in the case of an explosion.